One of my favorite things to do during the Christmas season (and sometimes throughout the year) is to watch Christmas movies. Most of them are the feel-good kind of movies that really bring out your Christmas spirit. When I talk about the Christmas spirit, to me, it means feeling joyful. It means focusing less on stress and more on happiness. I also believe that it means the spirit of giving. Whether that is giving someone a gift or your time. People (at least most) feel more compelled to be nicer and do things they may not normally do for complete strangers. 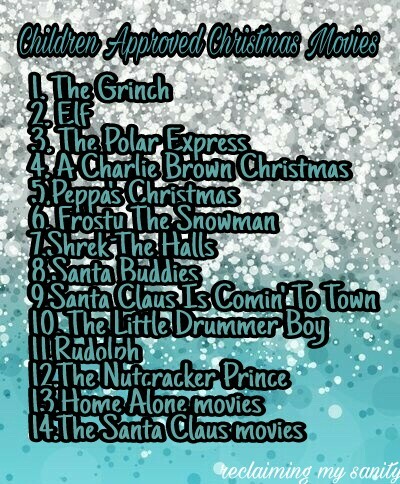 With that, I came up with two Christmas movie lists that I think bring out the Christmas spirit (or make you laugh and one that is a tad on the “what the heck” side). The first list is kid friendly that Pickle helped me come up with. The other list is more for the adults. The grinch is awesome!! The Elf as well! My absolute favs! 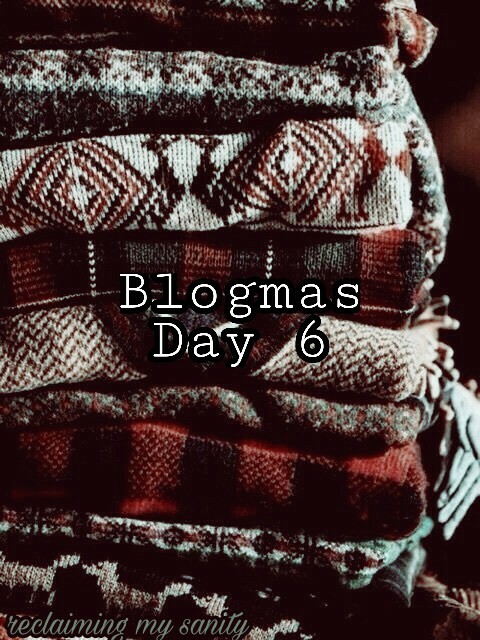 I’m also kind of doing blogmas and would appreciate ur support! Today Pickle opened the Grinch DVD and was so excited lol. It is his favorite and he watches it all year long. I definitely will check your blog out!